Temporary Assistance for Needy Families (TANF) currently serves two types of families—low-income working families with children who participate in the VIEW program, and kinship caregivers who are providing for children that might have otherwise gone into foster care. In December 2018 DSS reported 17,731 active TANF cases. 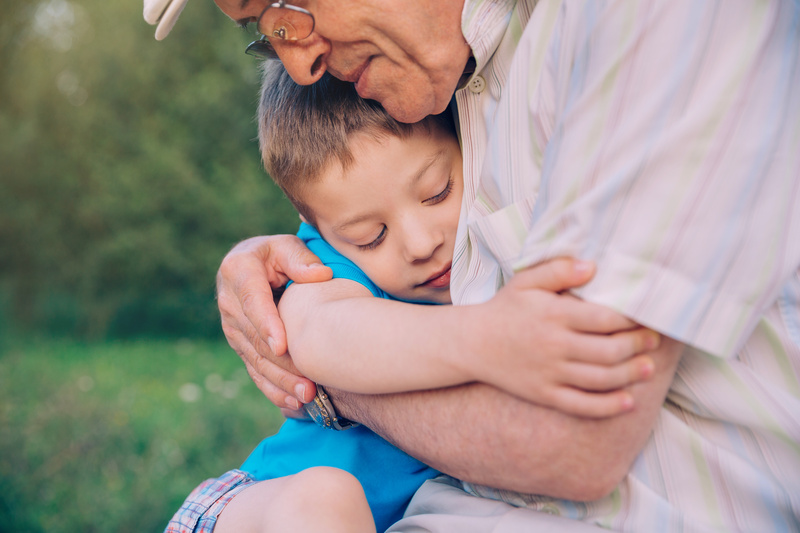 Of those, 51% were child-only cases living with kinship caregivers. Over the summer, Voices interviewed kinship caregivers across the state. These families have brought children into their homes who would normally go to foster care. These kinship caregivers reported that the biggest barrier to keeping these children out of foster care was not having enough financial assistance. Supporting these budget amendments would ensure that low-income families and kinship caregivers can receive more financial support. Item 340 #1h/#1s (Sickles/Favola) benefits the families living in the 113 localities currently in Group II including Chesterfield, Henrico, and Newport News. Most of the child-only cases are in Group II. By moving Group II families into one “grouping” these families would receive an increase of approximately $70 per month, per child. This is a significant amount for family members, most often grandparents on fixed-incomes, supporting their grandchildren and other relatives. Item 340 #2h/#2s (Aird/Dunnavant) benefits all TANF recipients by increasing the monthly payment rate by 10% across the board. Since 1996 the monthly TANF payment has increased only 18% while the cost of living has increased 63%. An increase in the monthly payment rate is long overdue. These budget amendments primarily use federal TANF funds. Virginia estimates a $136 million surplus in TANF funds at the end of FY19. It’s time to put these funds to use to support low-income families and kinship caregivers.